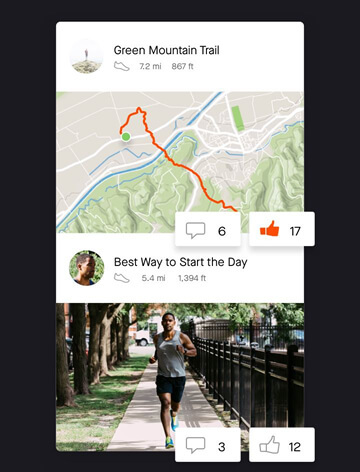 Upload your workouts, track your fitness, and stay motivated all the way to the finish. Record distance, pace, heart rate and more, and then compare your performance to past efforts. 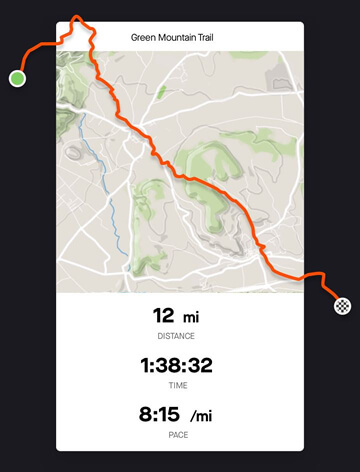 Work out with friends, have fun, get inspired – our community is what separates Strava from the rest. Discover your next goal with Strava segments, challenges, clubs, maps, routes and virtual races. 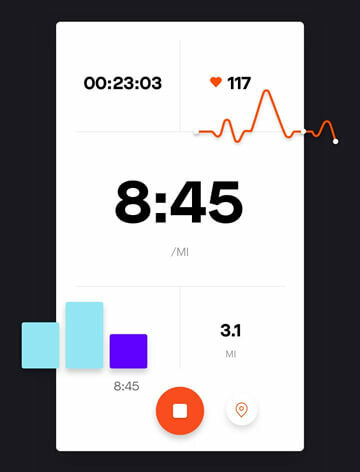 Whether you’re training for your first 5K or you’re a veteran racer, Strava is designed for you — take a look at how it works.